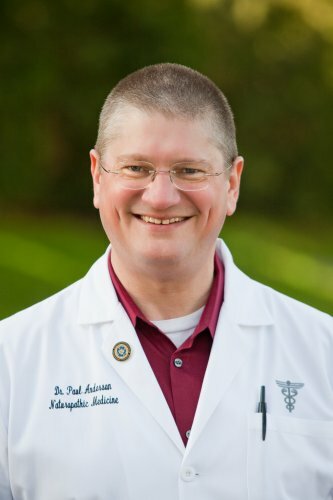 Paul Anderson, N.M.D., is a naturopathic medical doctor and Medical Director and Founder of the Anderson Medical Group. His facility Advanced Medical Therapies is the first of its kind in the U.S., offering therapies in multiple modalities based on his over two decades of research and patient care. He is a recognized authority in the field of integrative cancer research and the treatment of chronic diseases. He is an adjunct professor at Bastyr Integrative Oncology Research Center in Seattle, Washington, and is the primary medical advisor to the Sanoviv hospital in Rosarito, Mexico.